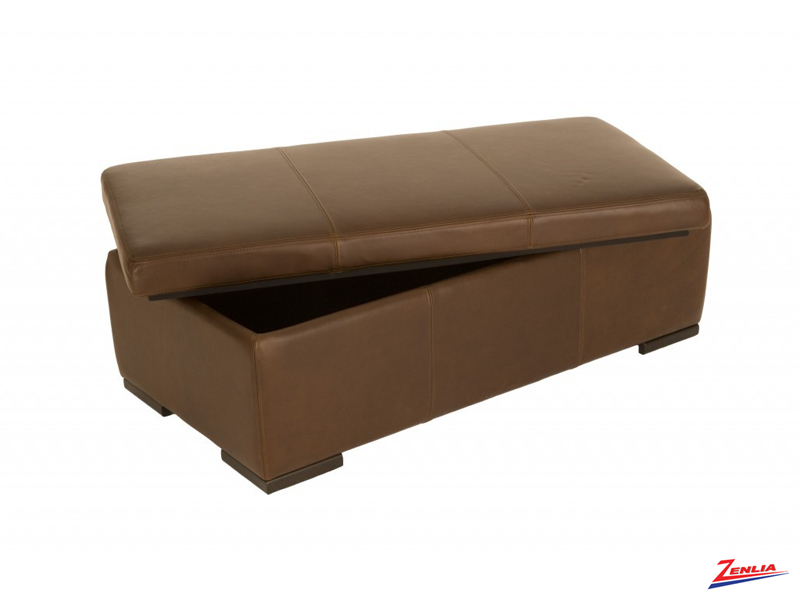 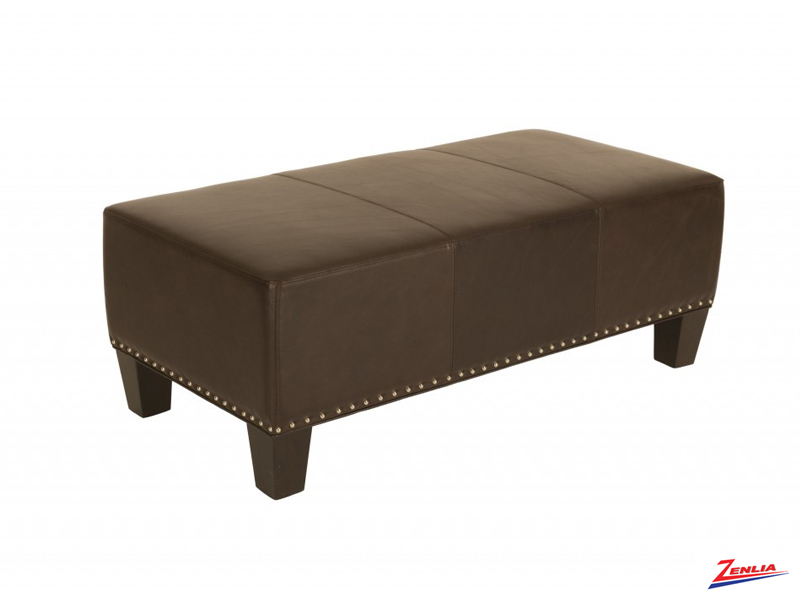 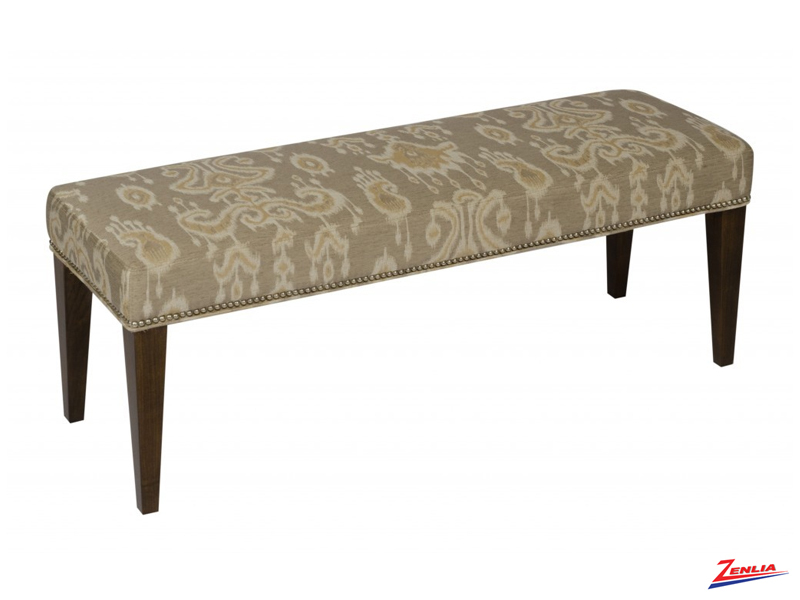 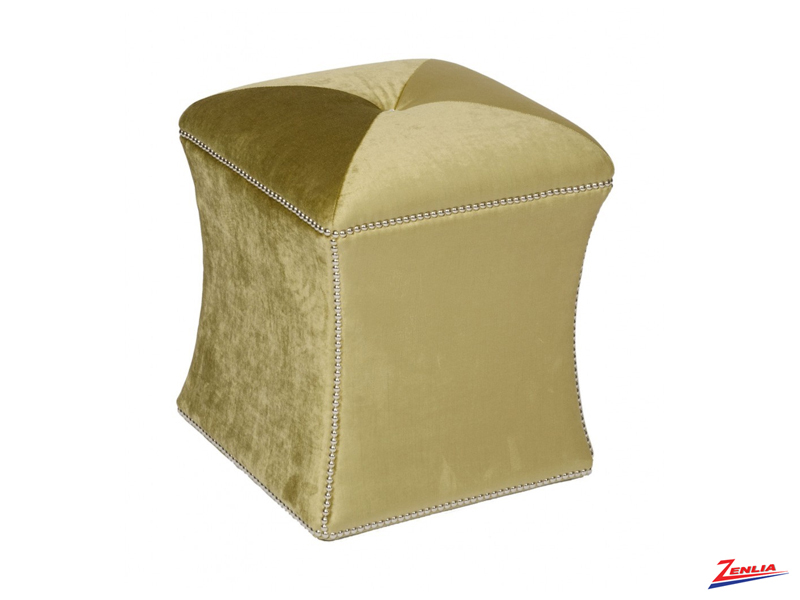 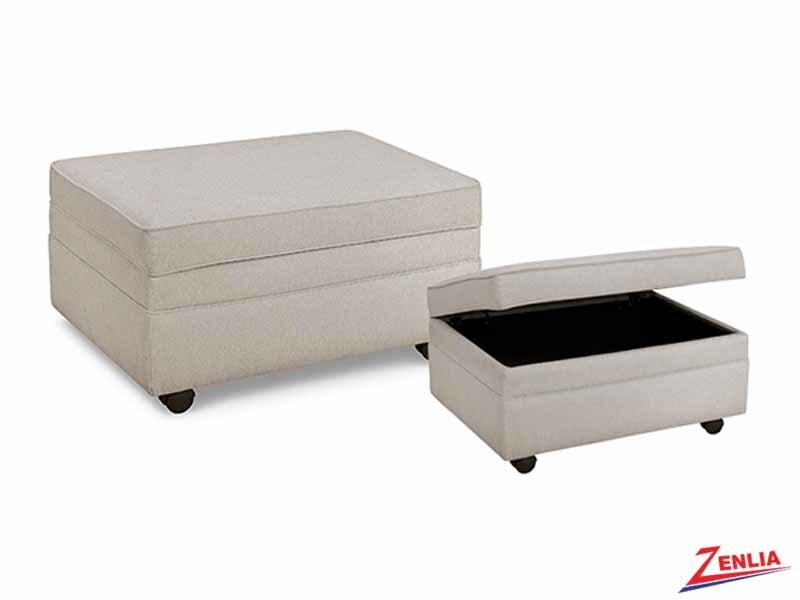 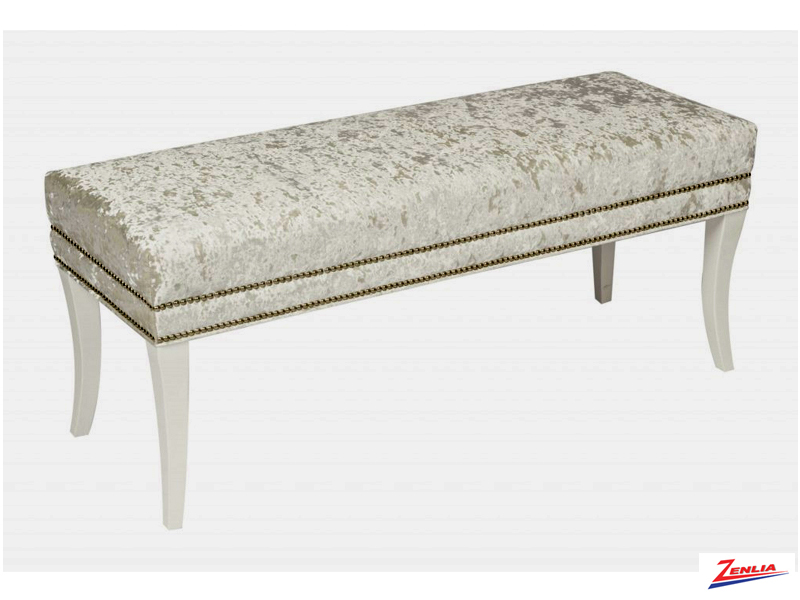 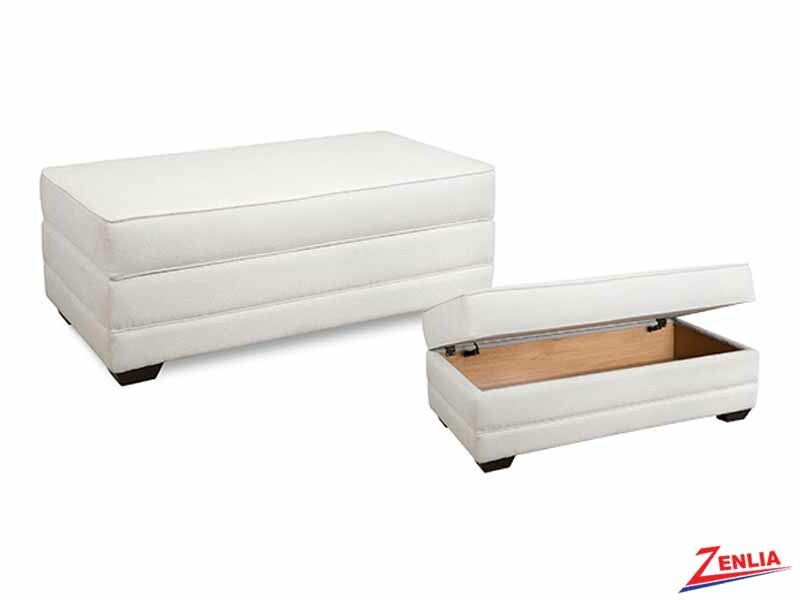 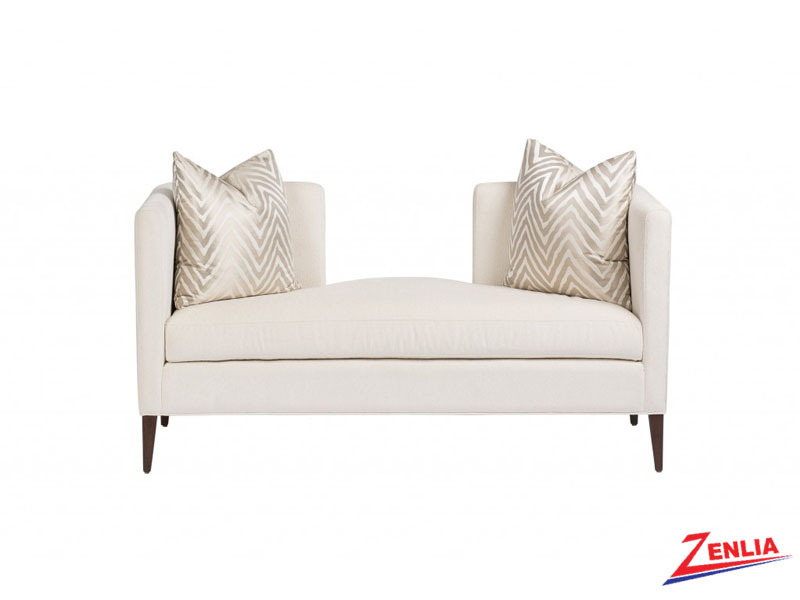 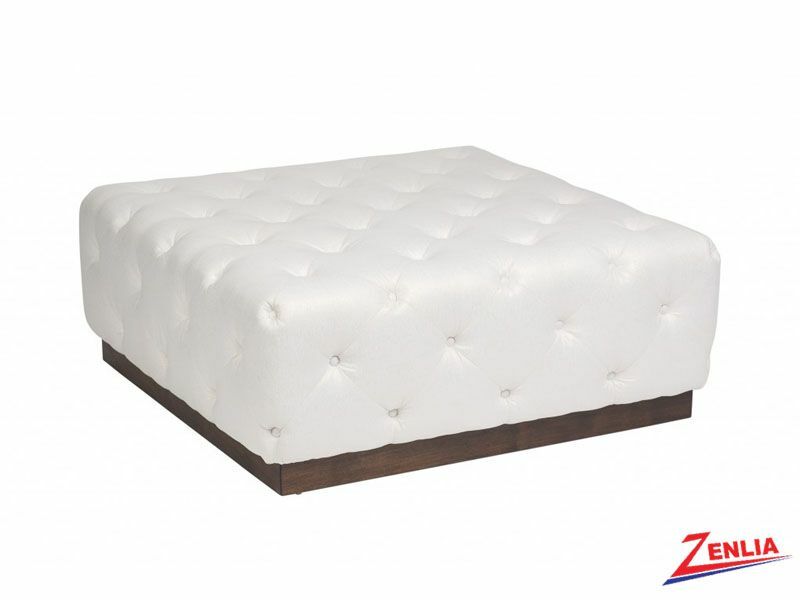 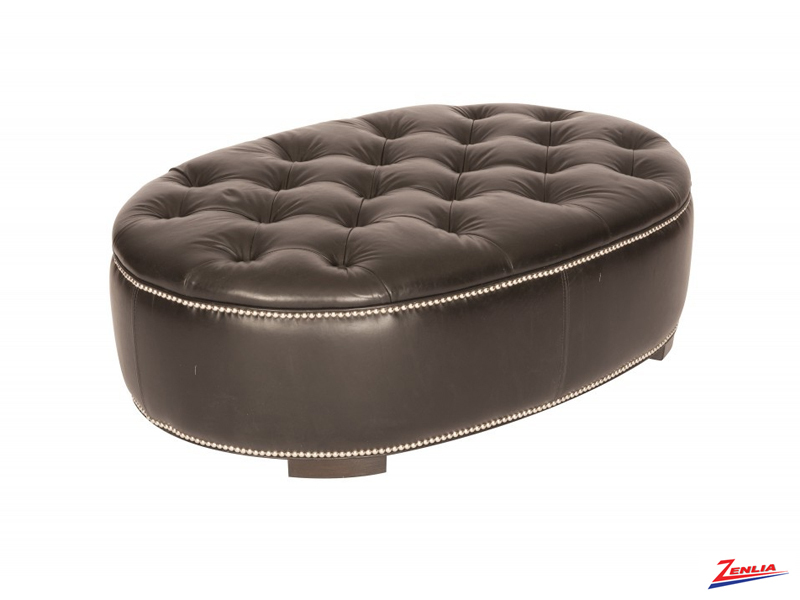 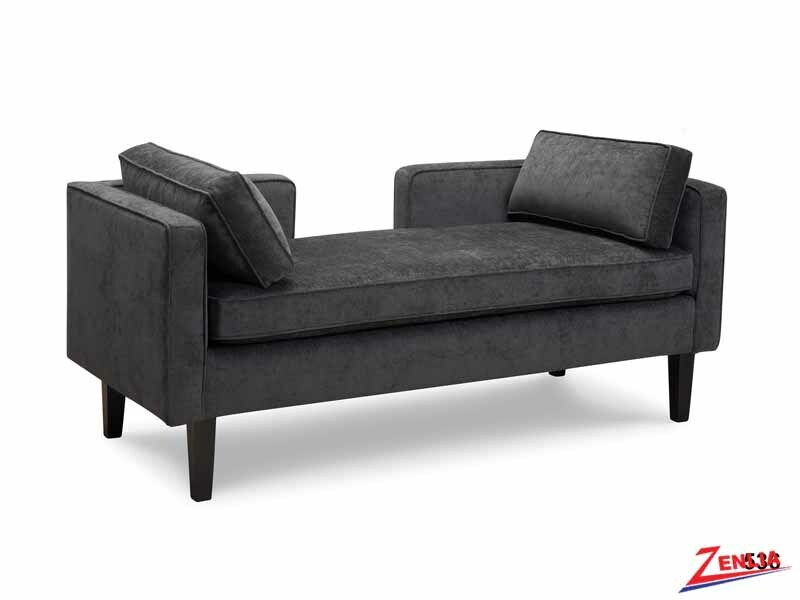 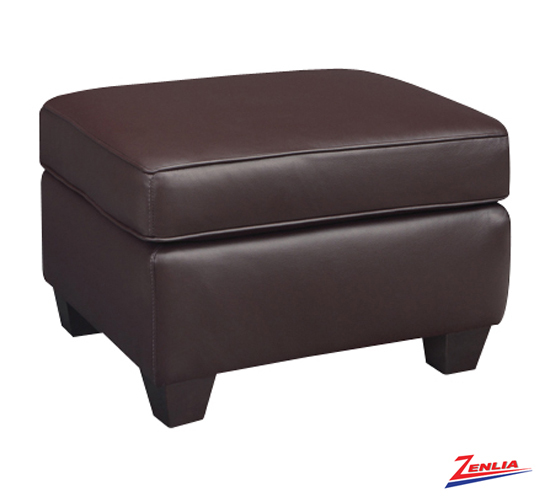 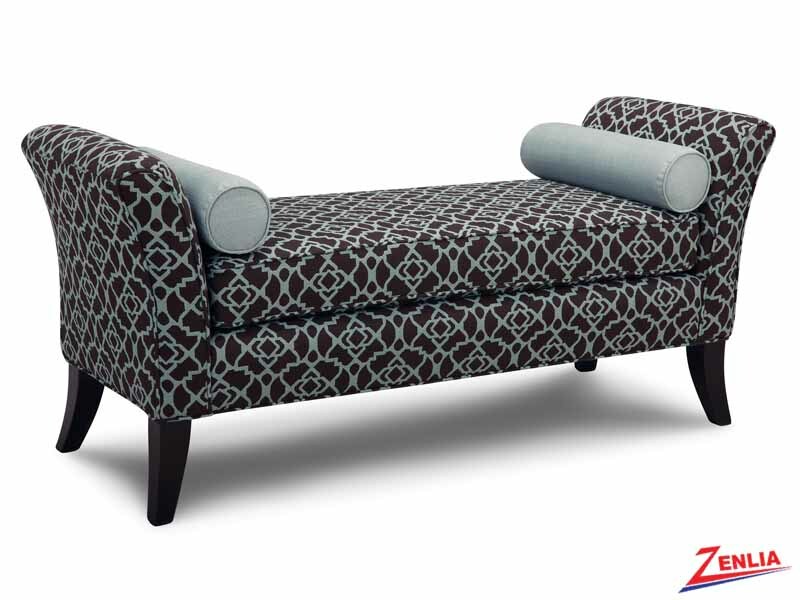 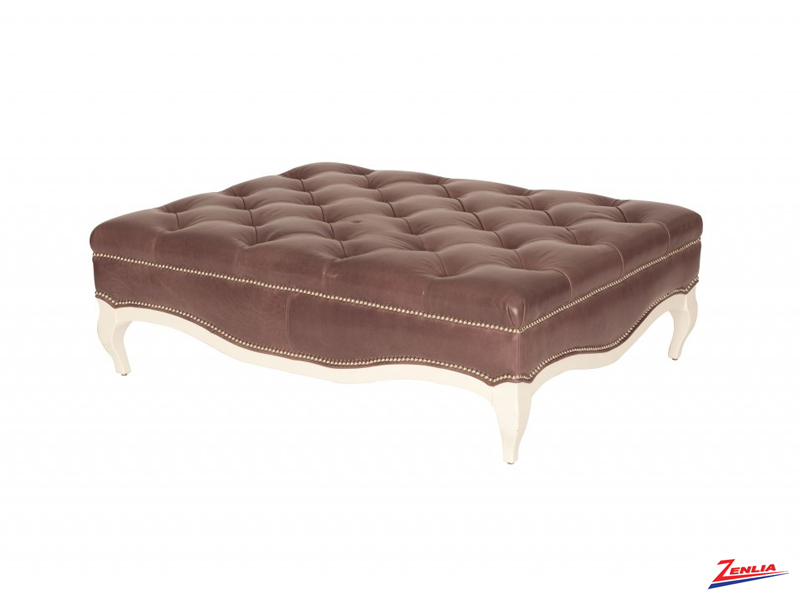 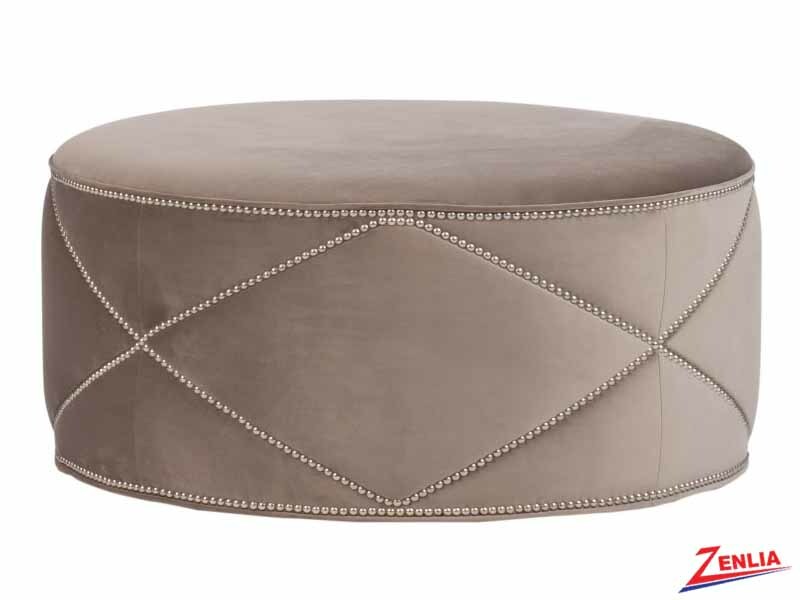 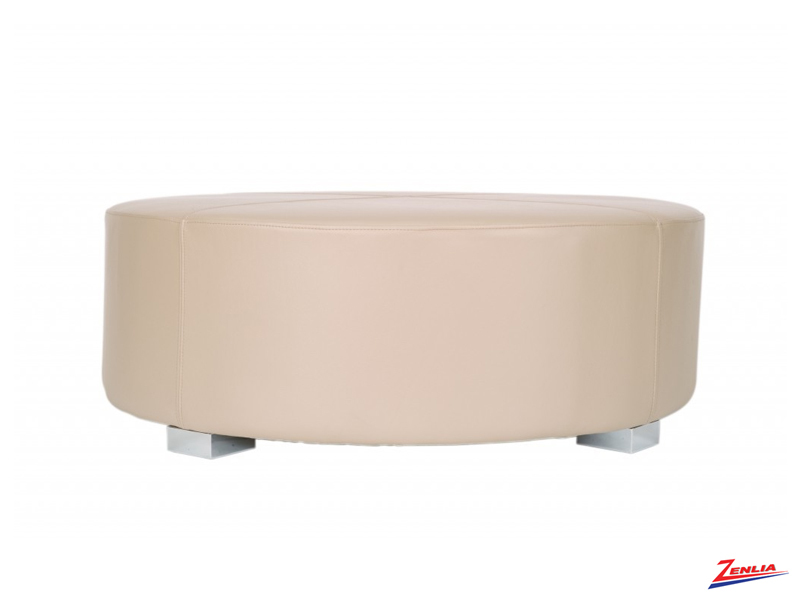 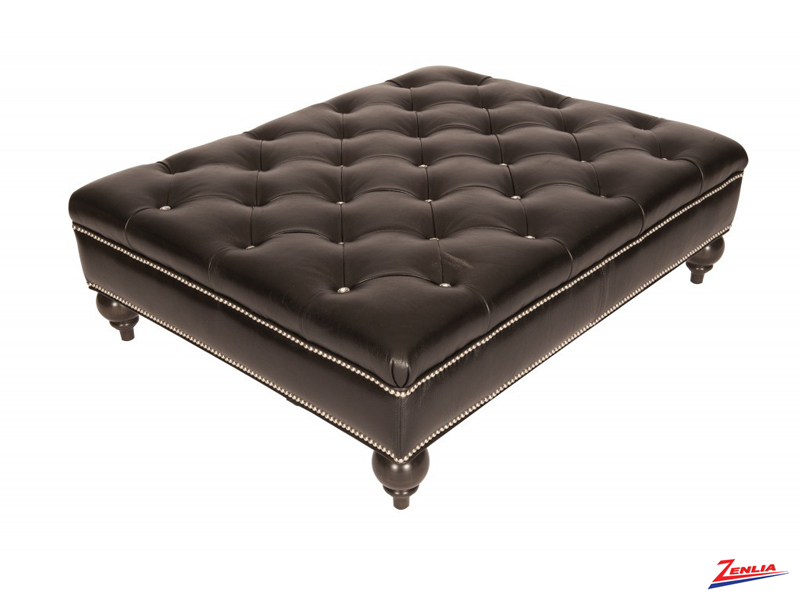 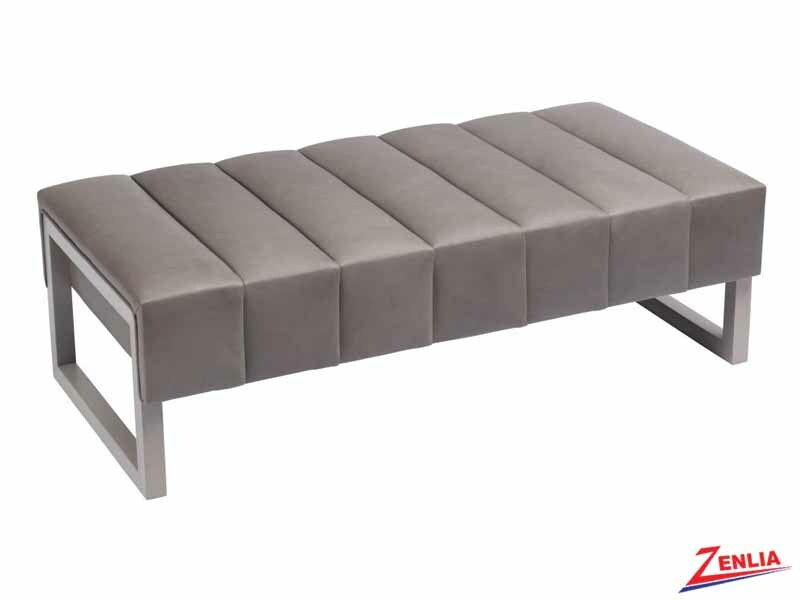 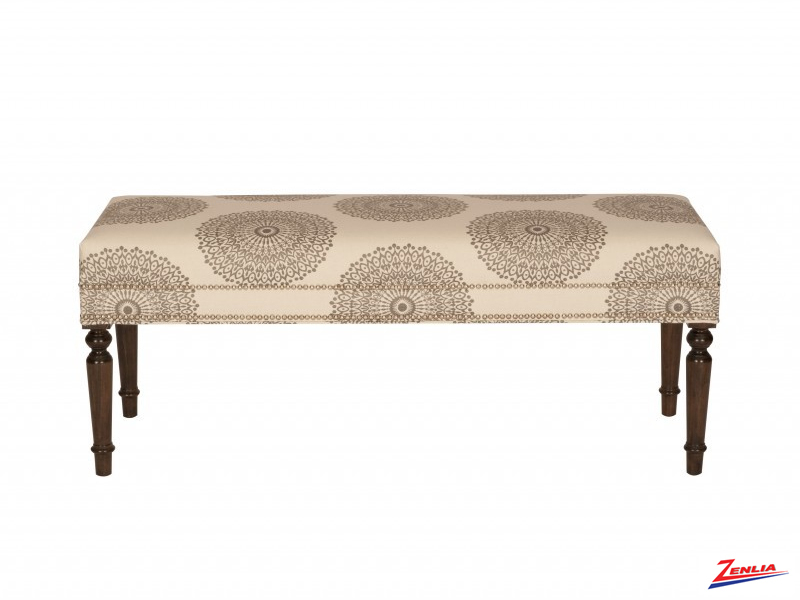 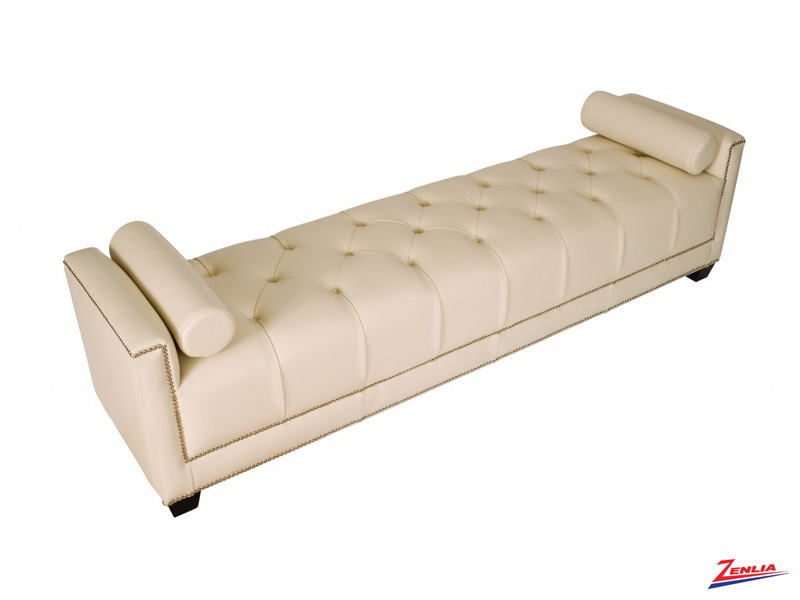 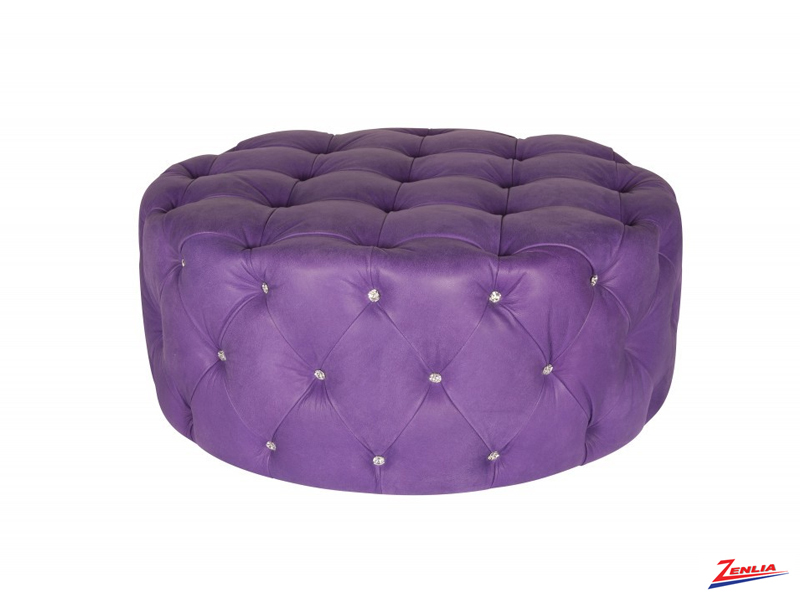 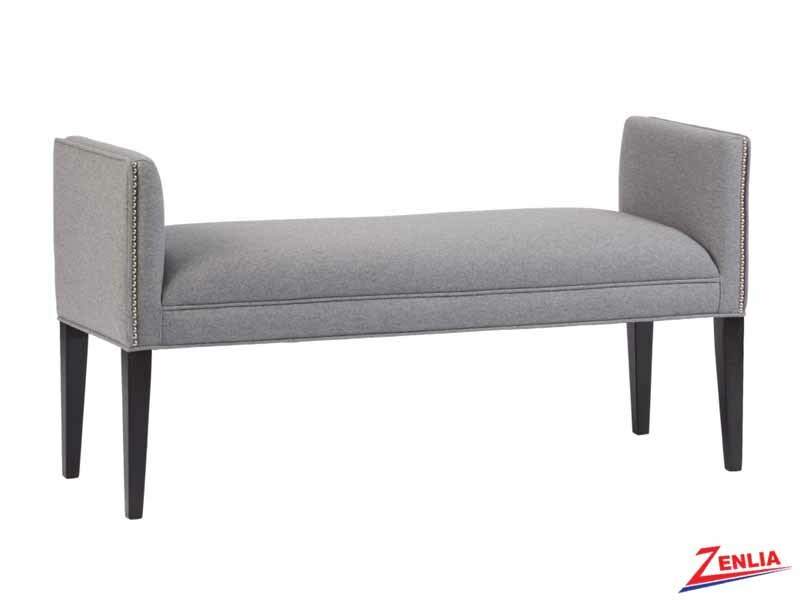 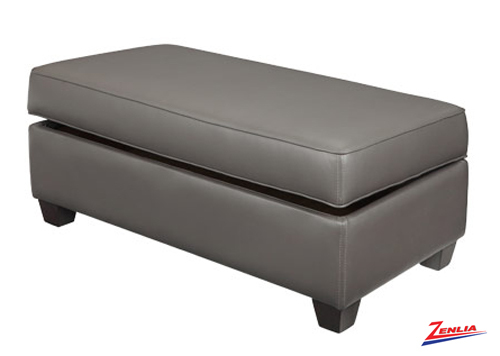 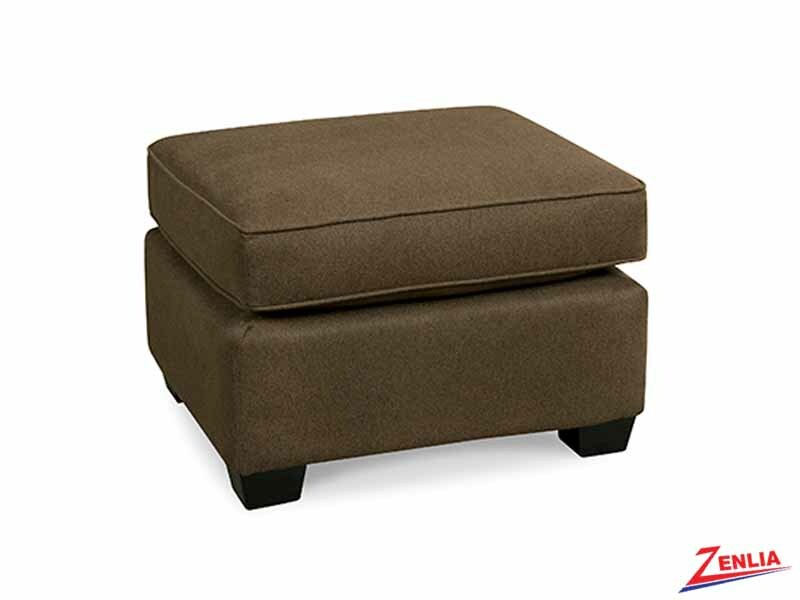 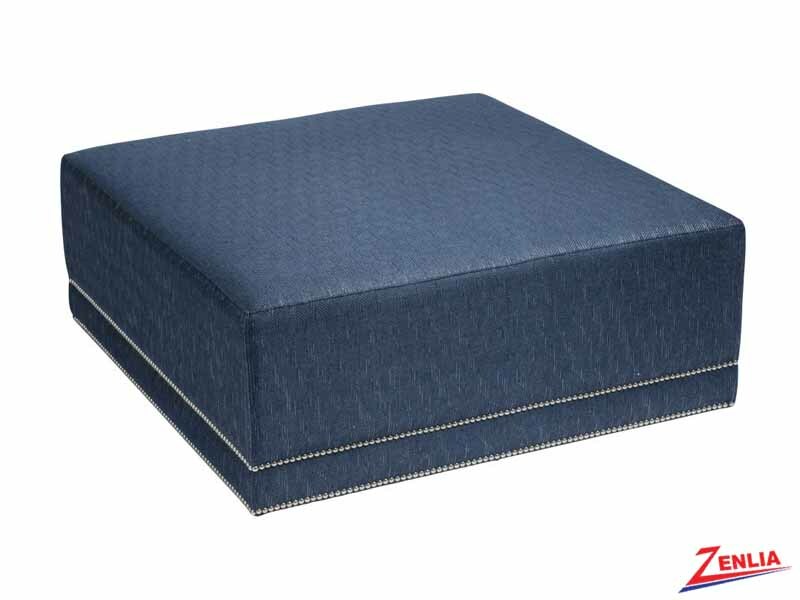 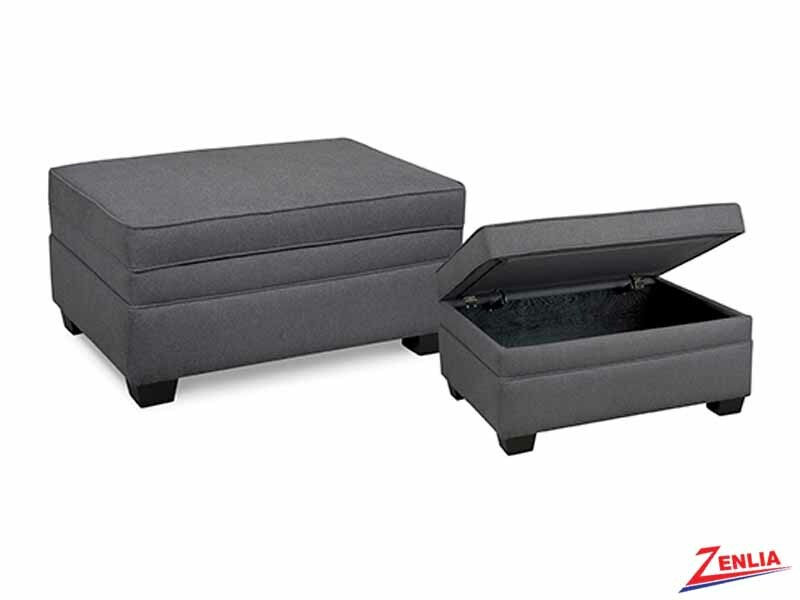 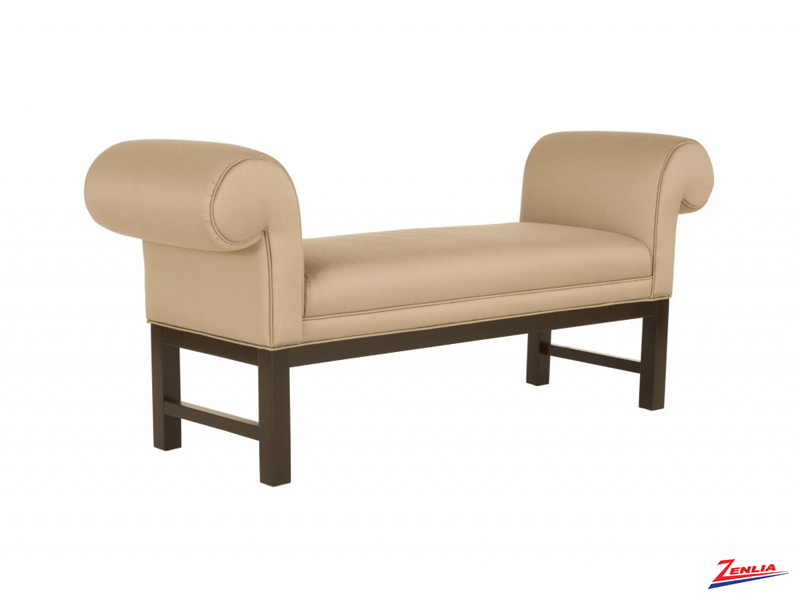 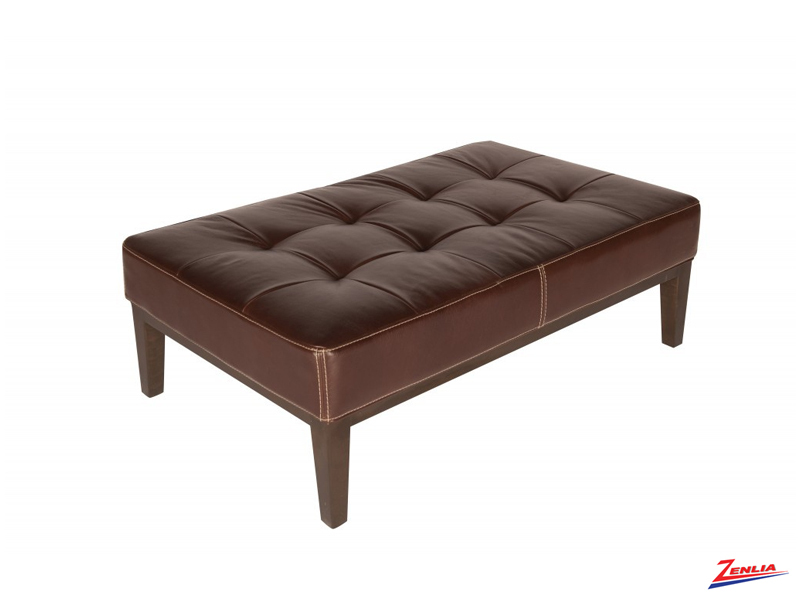 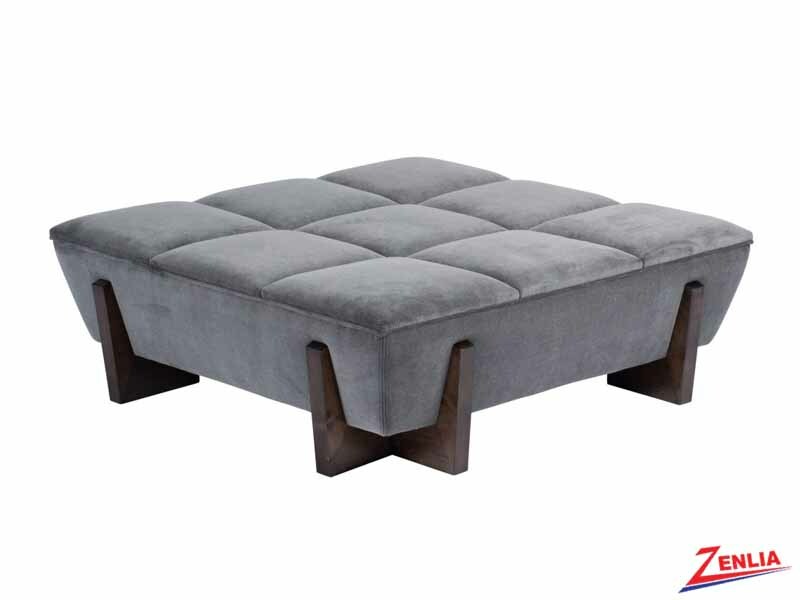 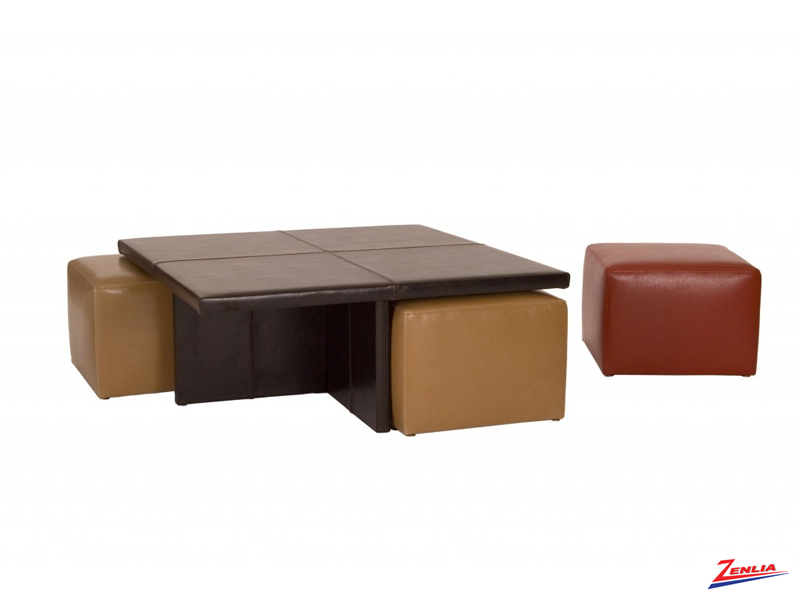 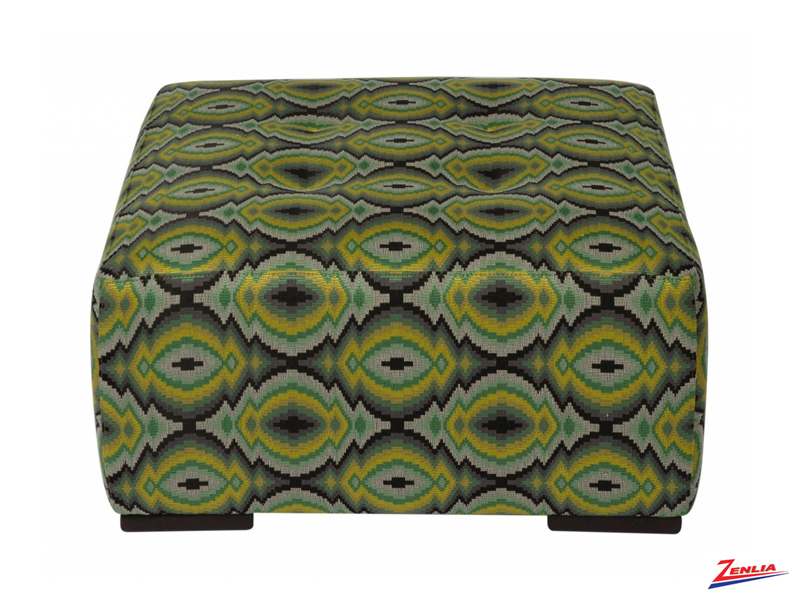 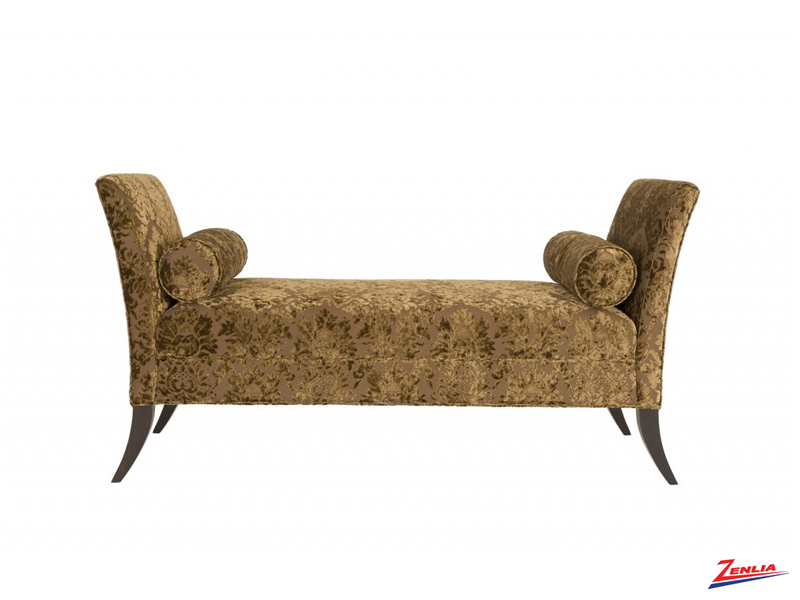 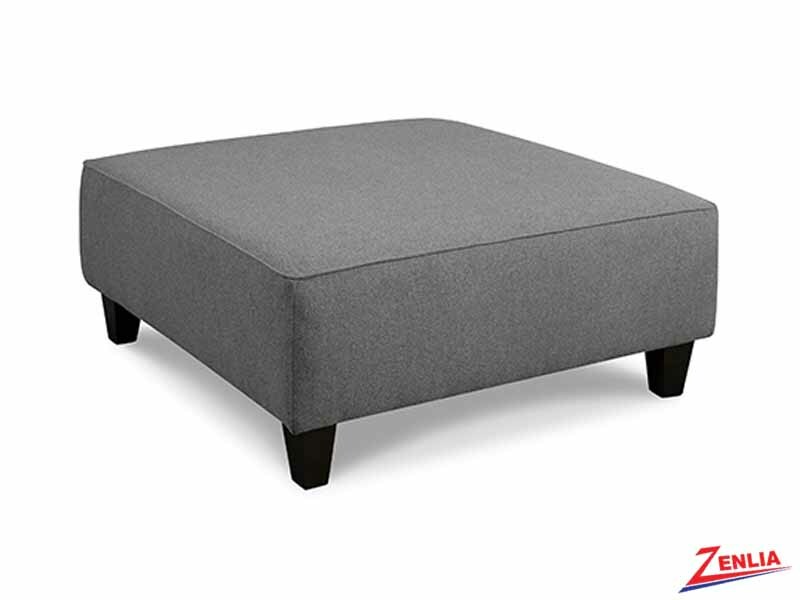 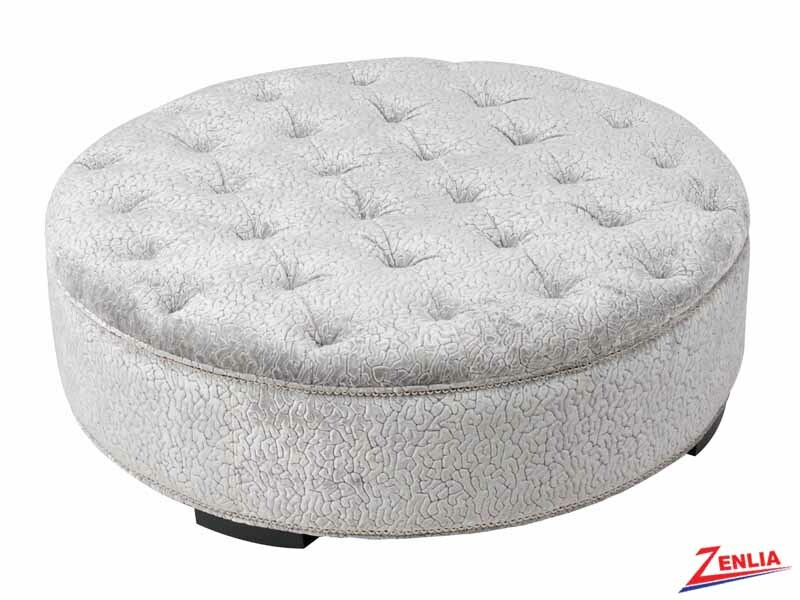 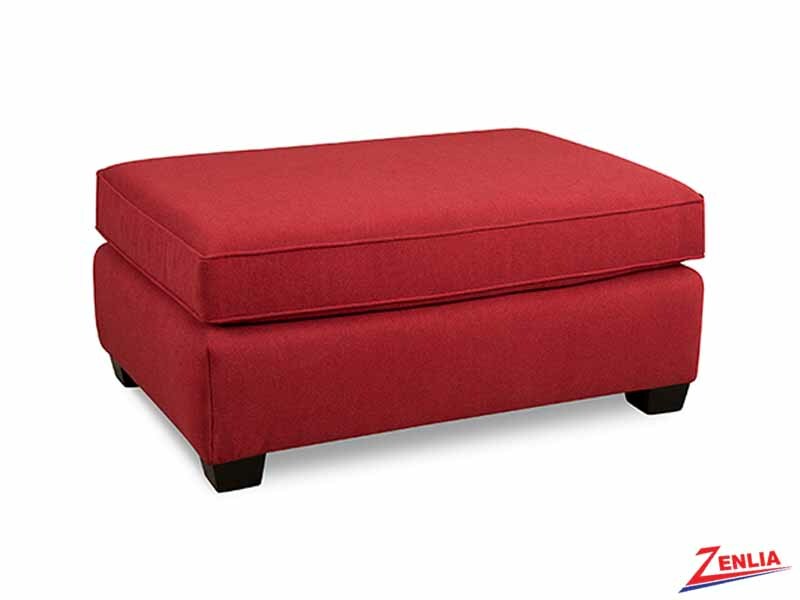 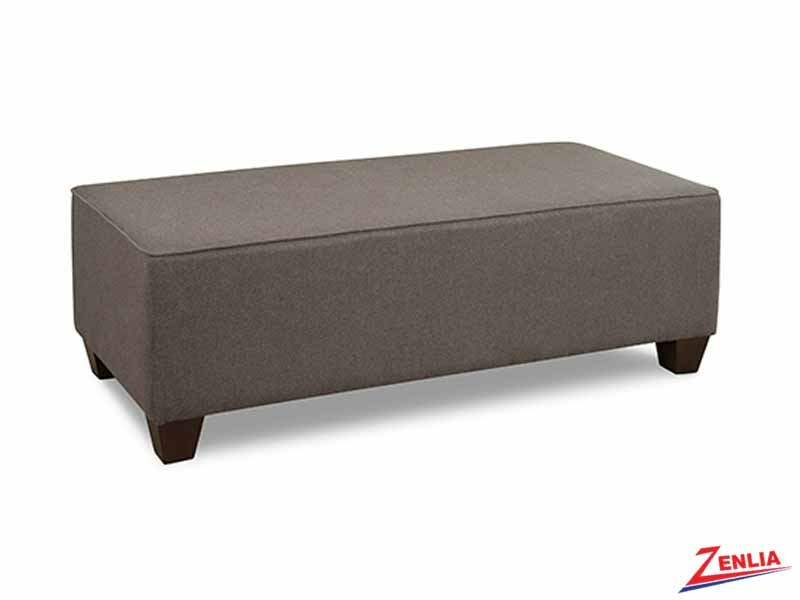 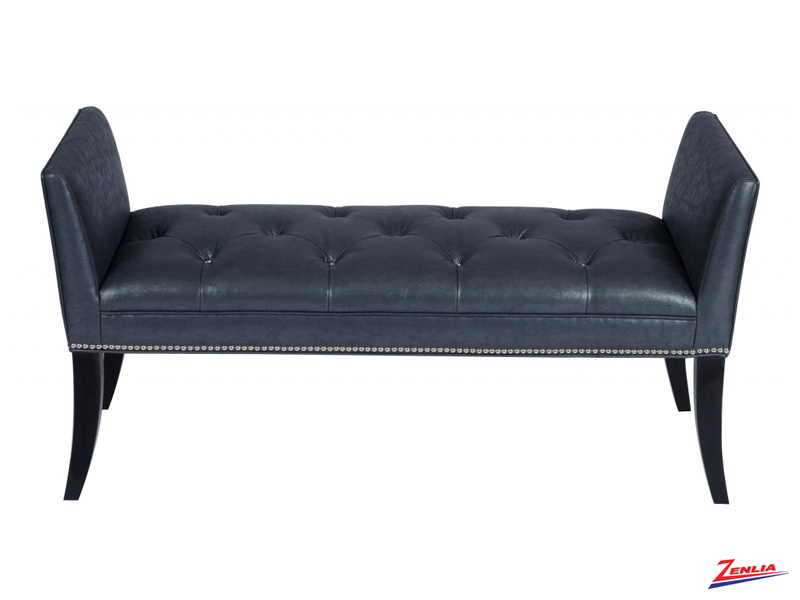 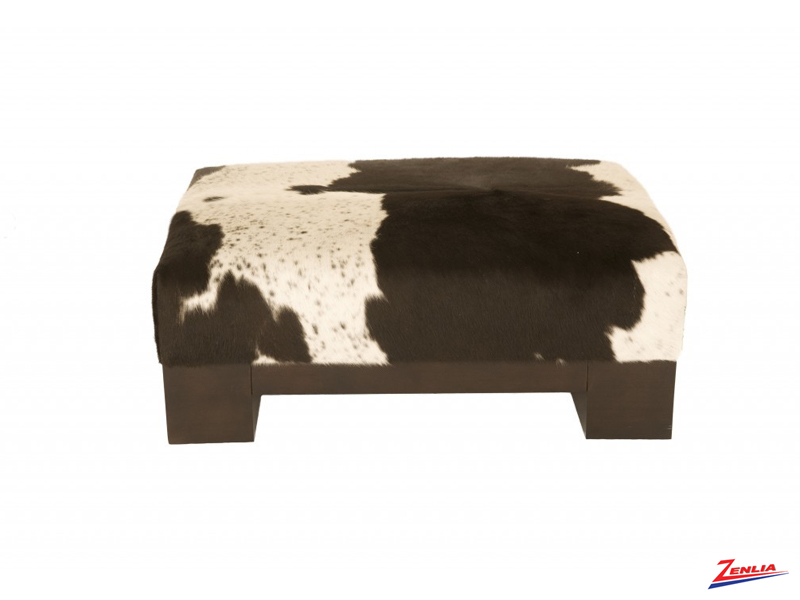 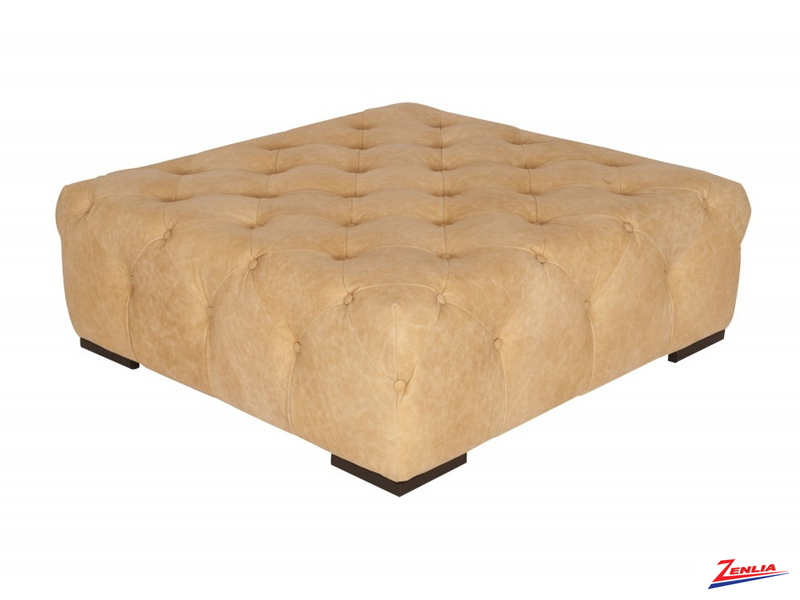 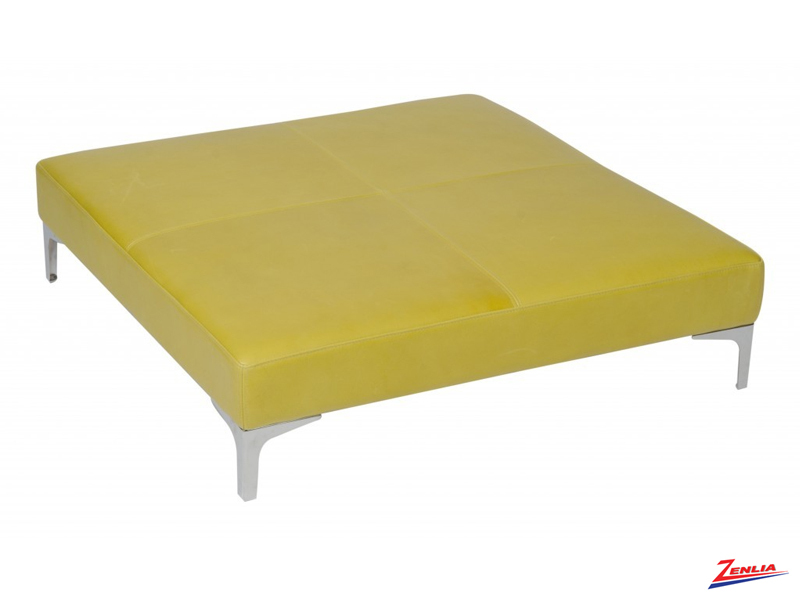 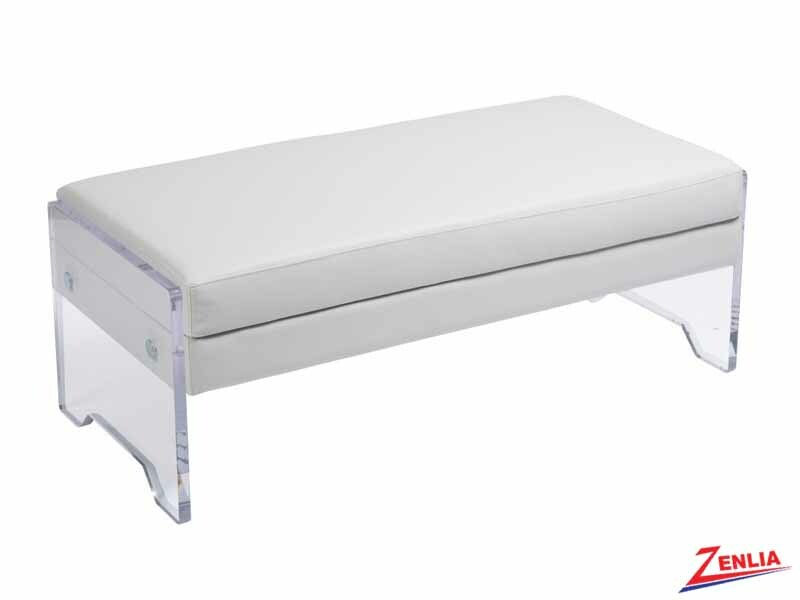 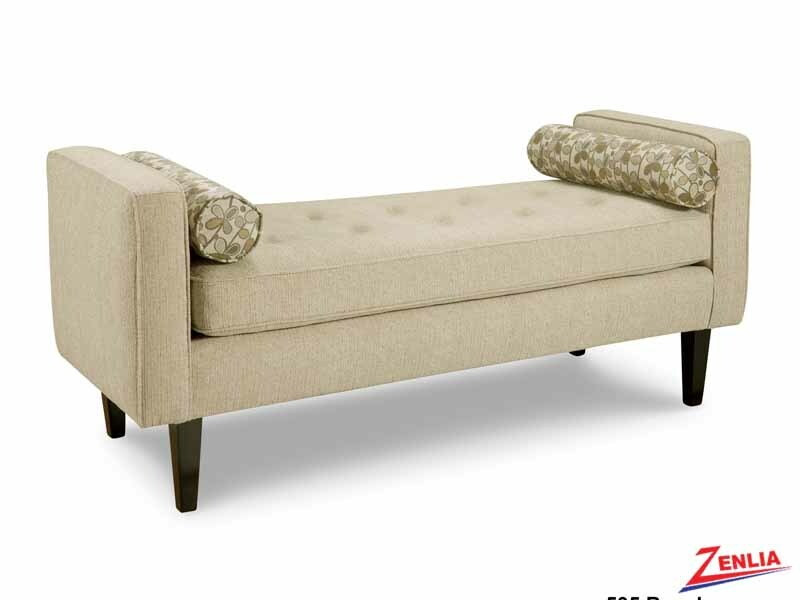 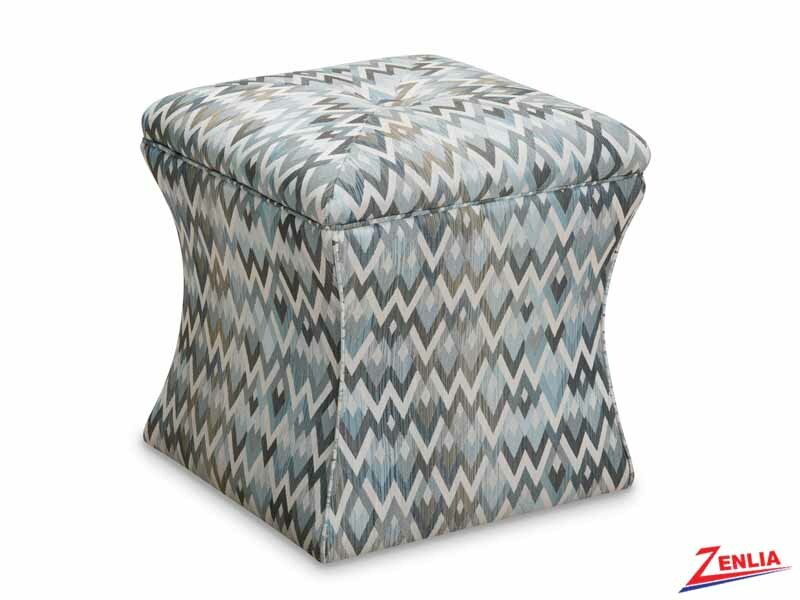 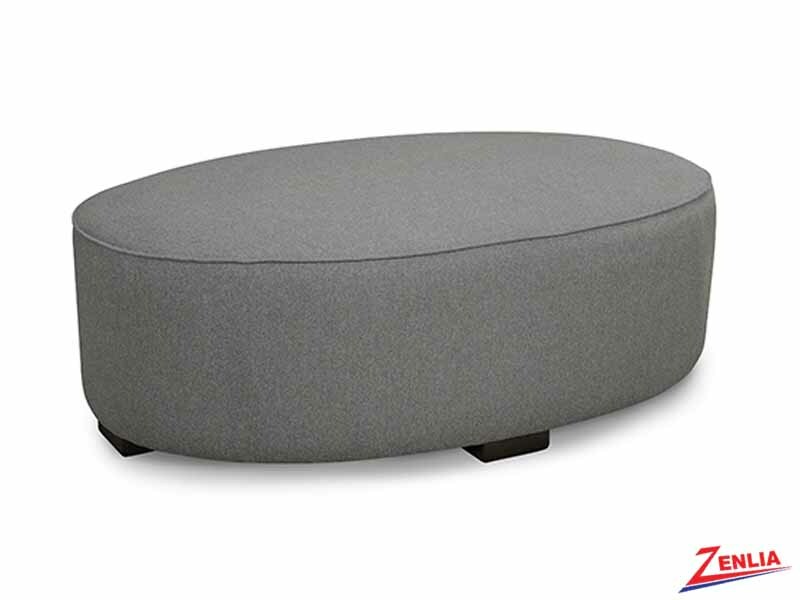 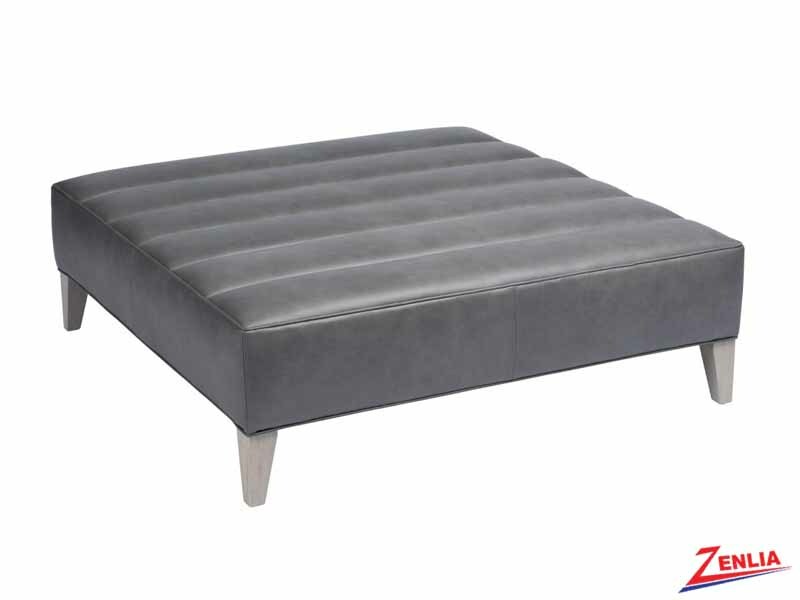 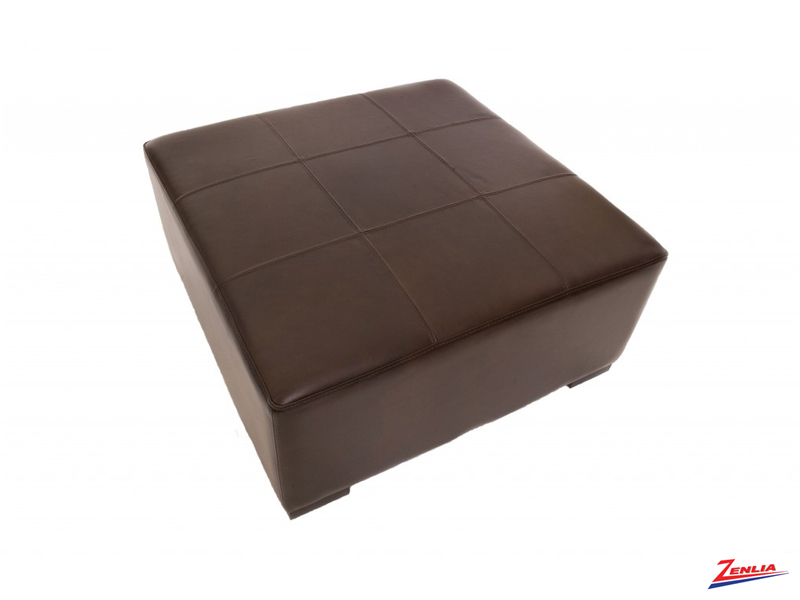 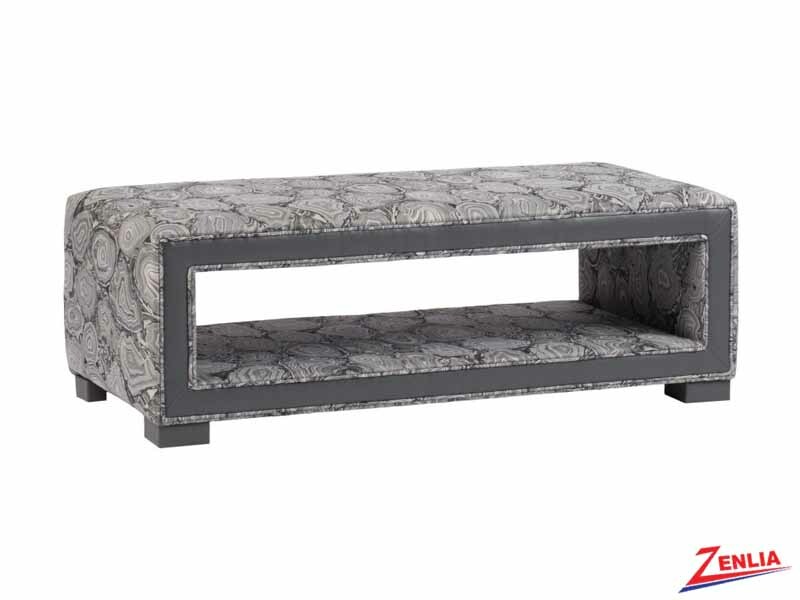 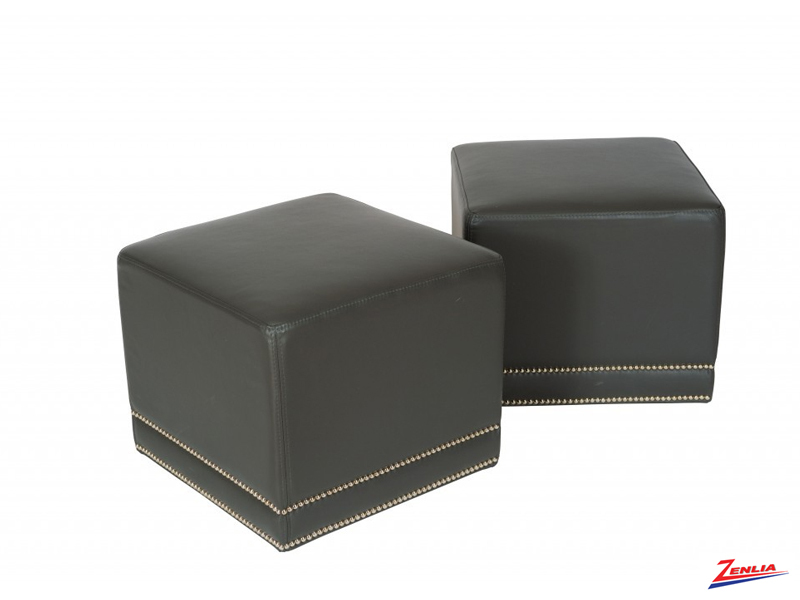 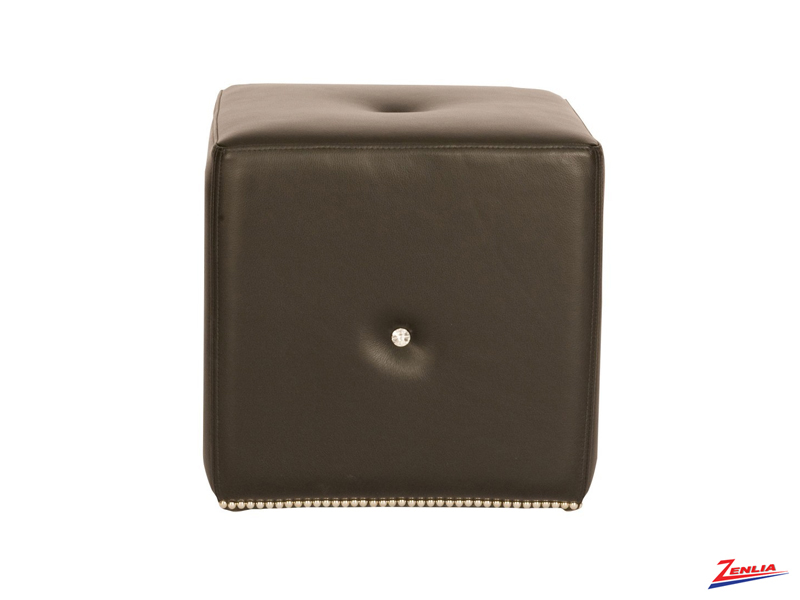 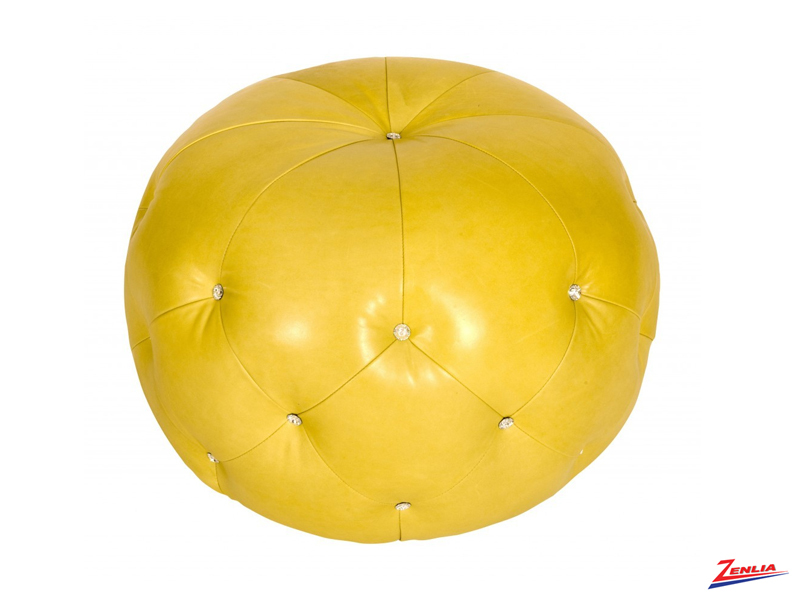 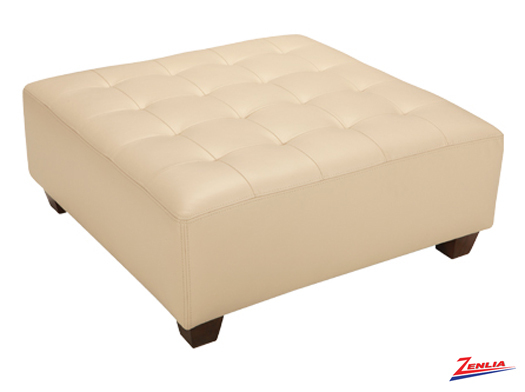 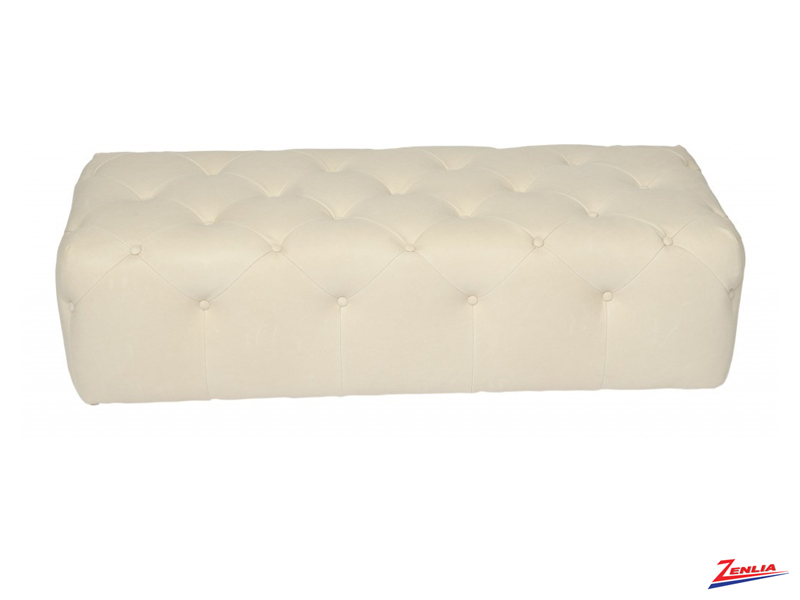 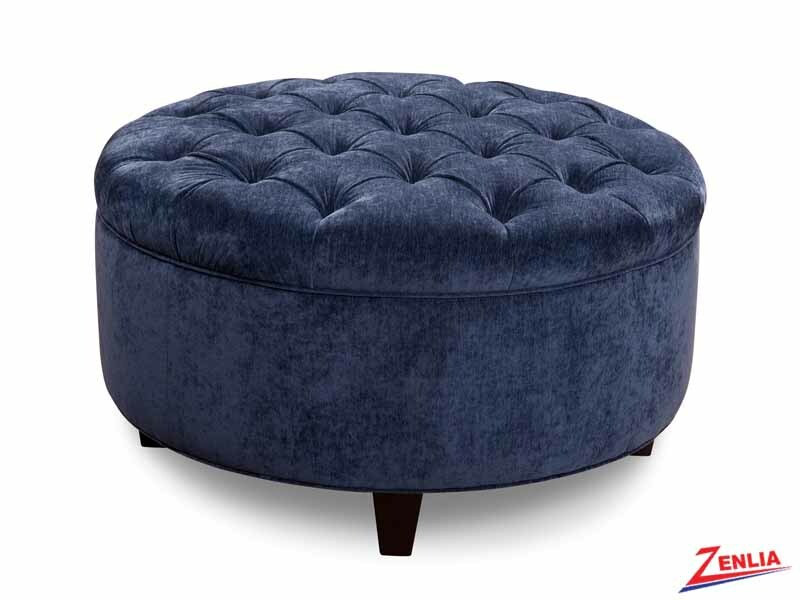 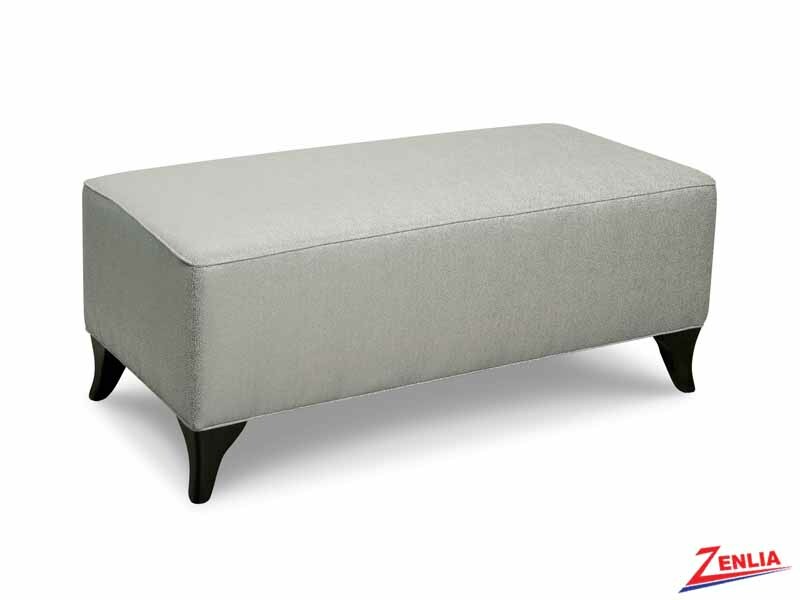 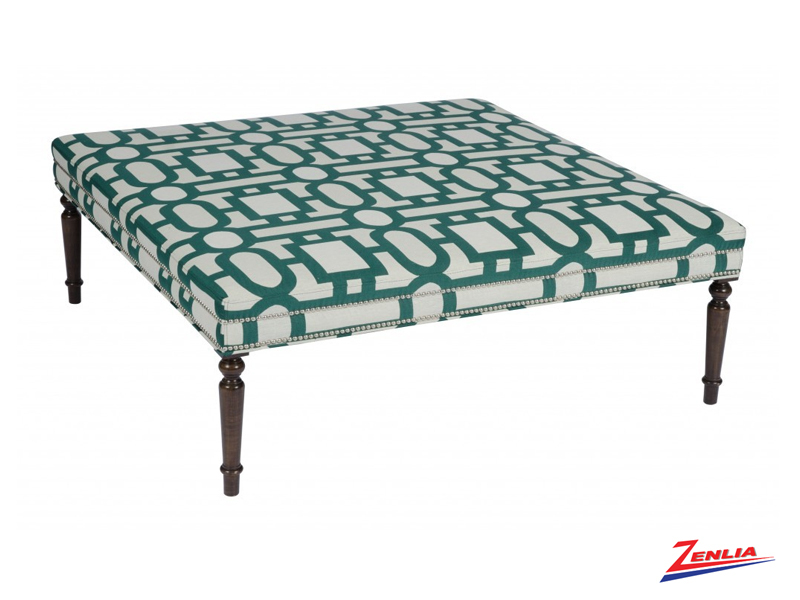 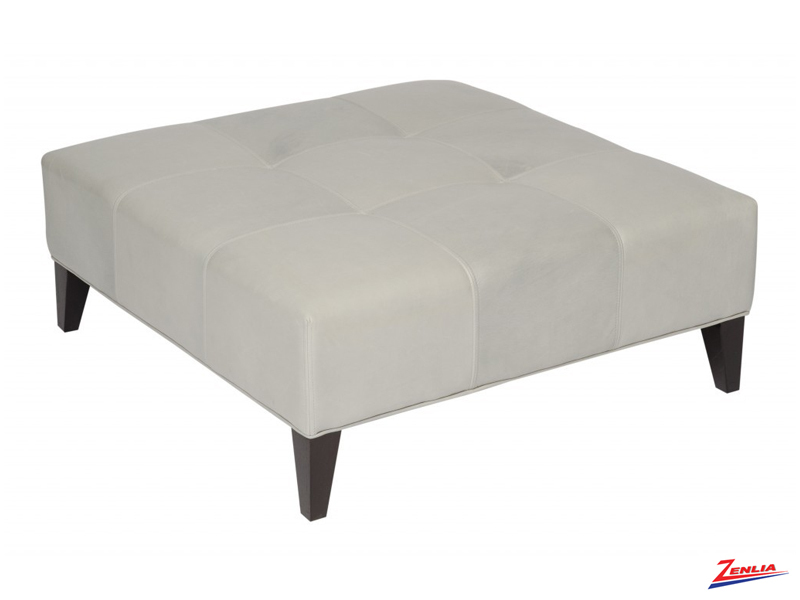 Great Selection of Canadian made Custom Ottomans and Benches. 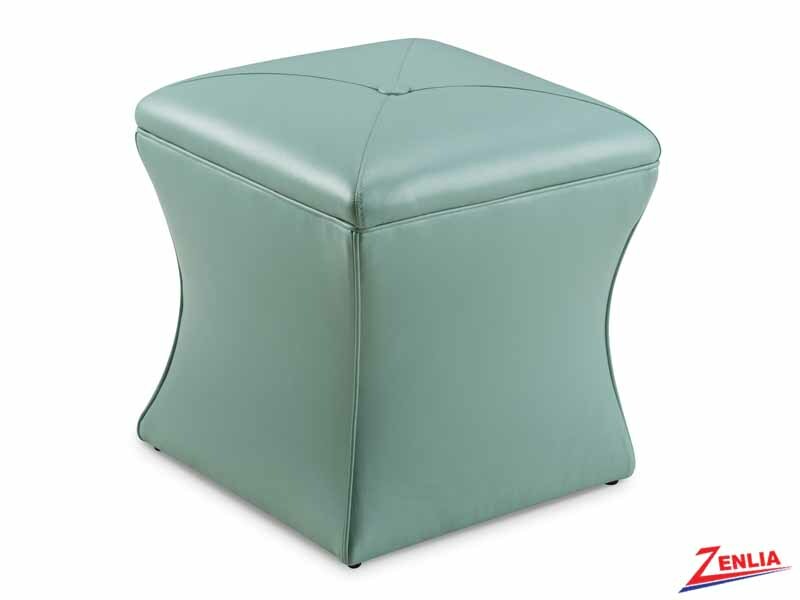 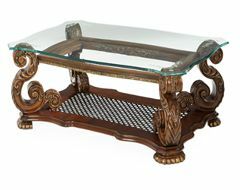 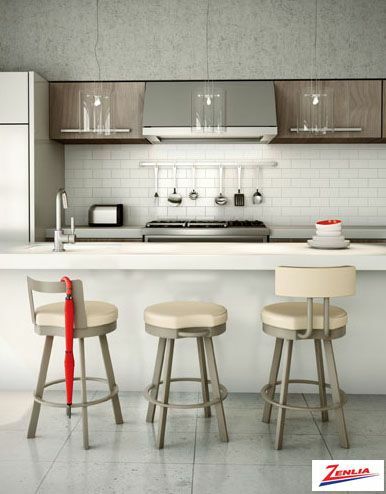 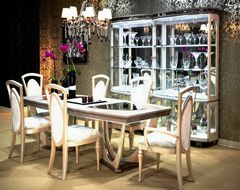 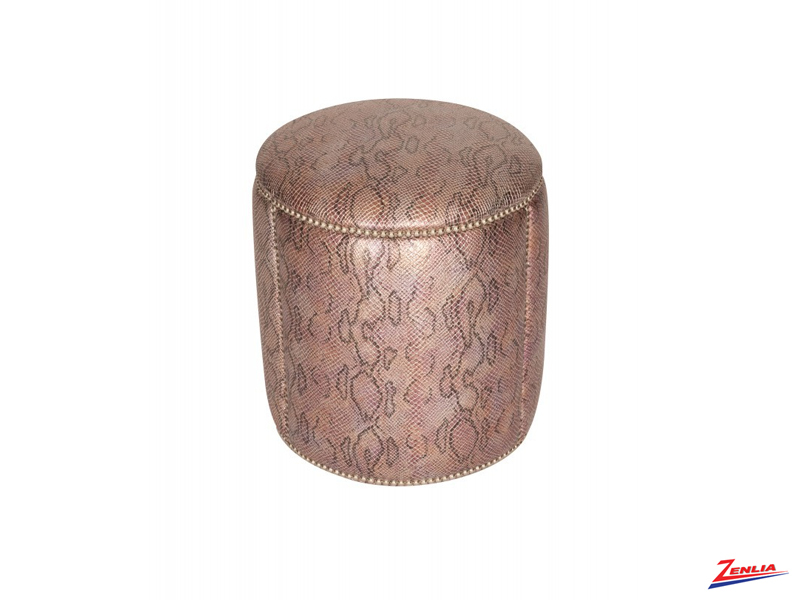 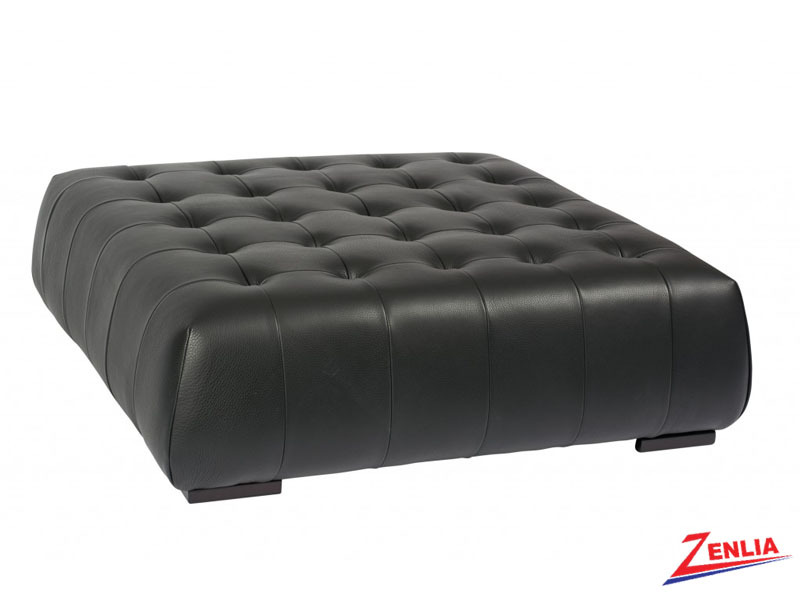 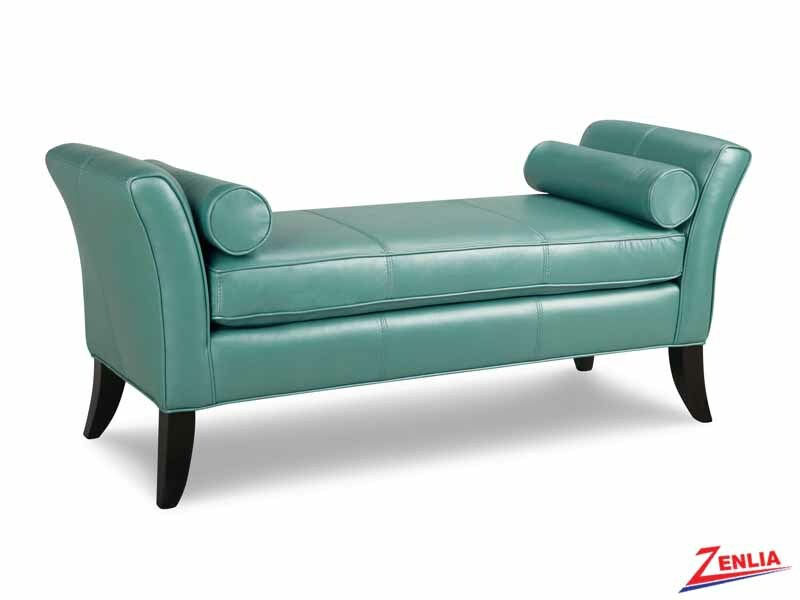 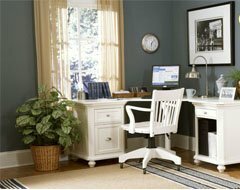 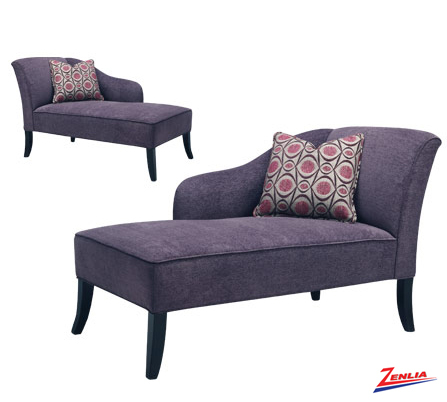 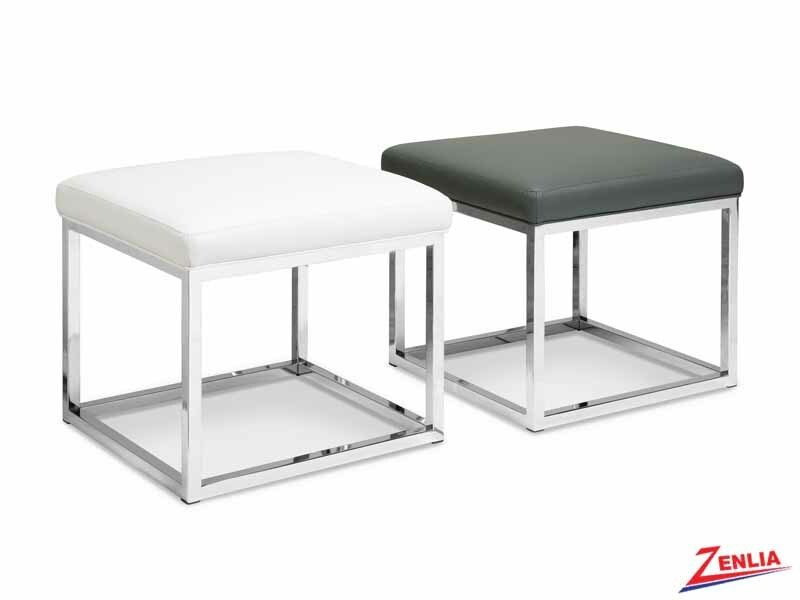 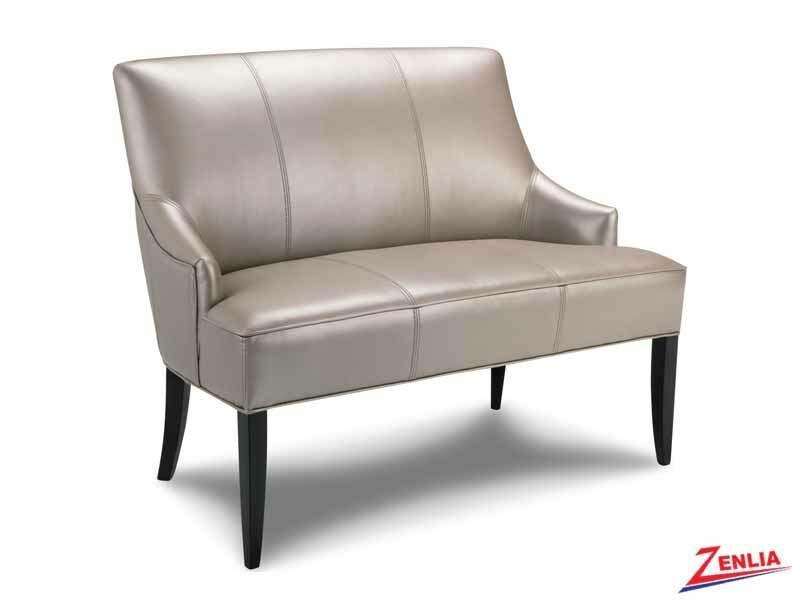 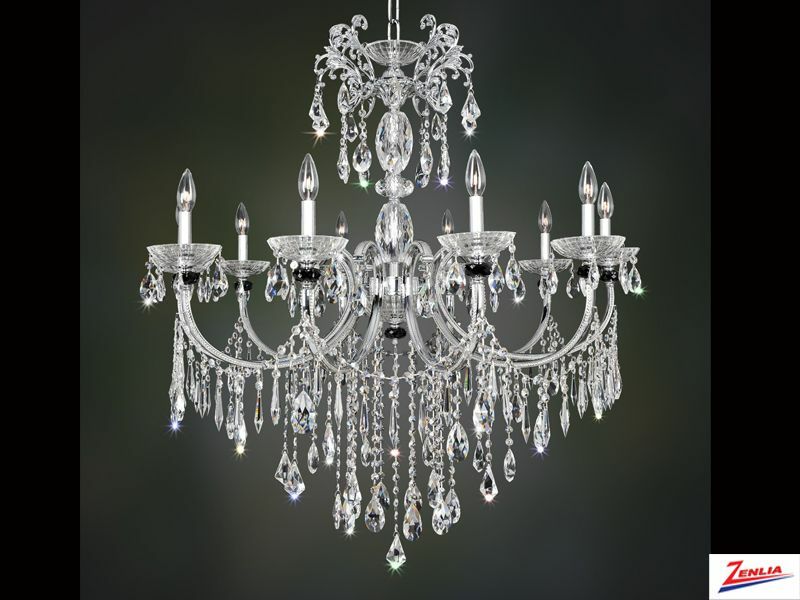 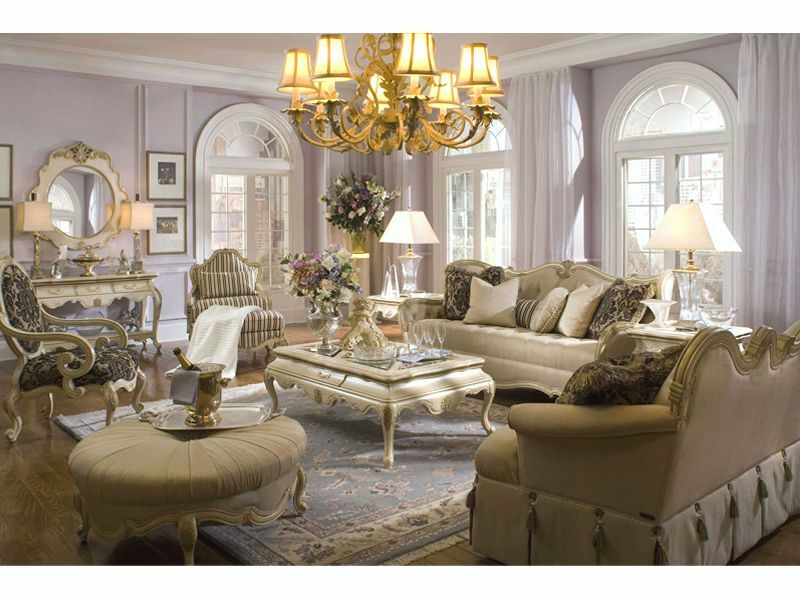 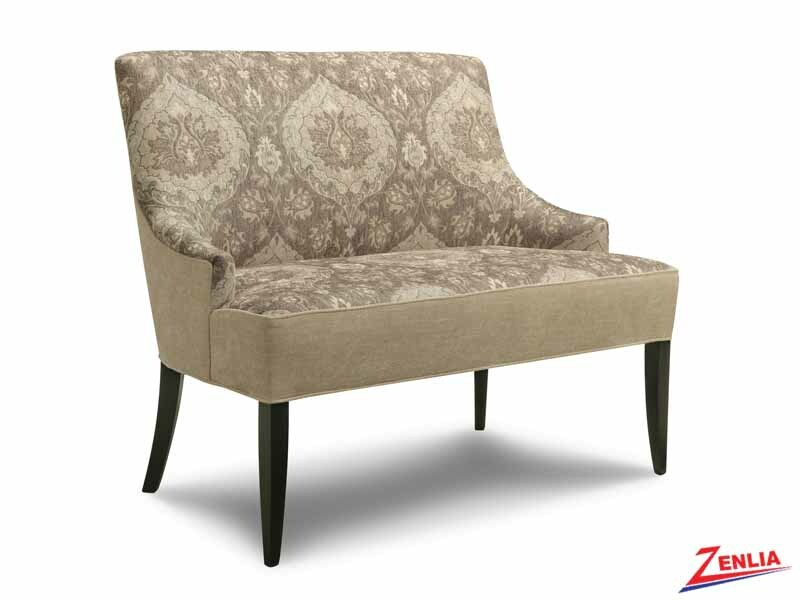 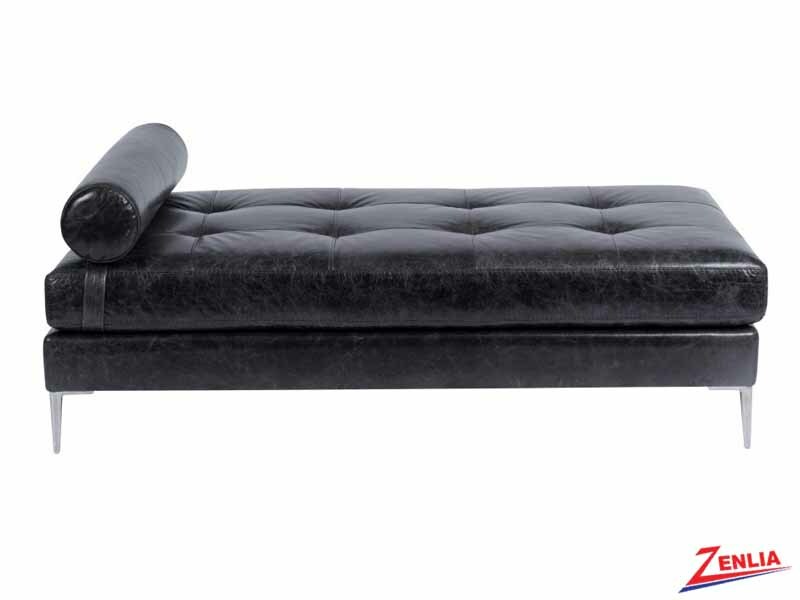 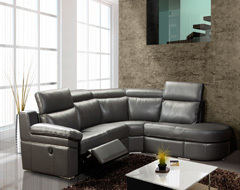 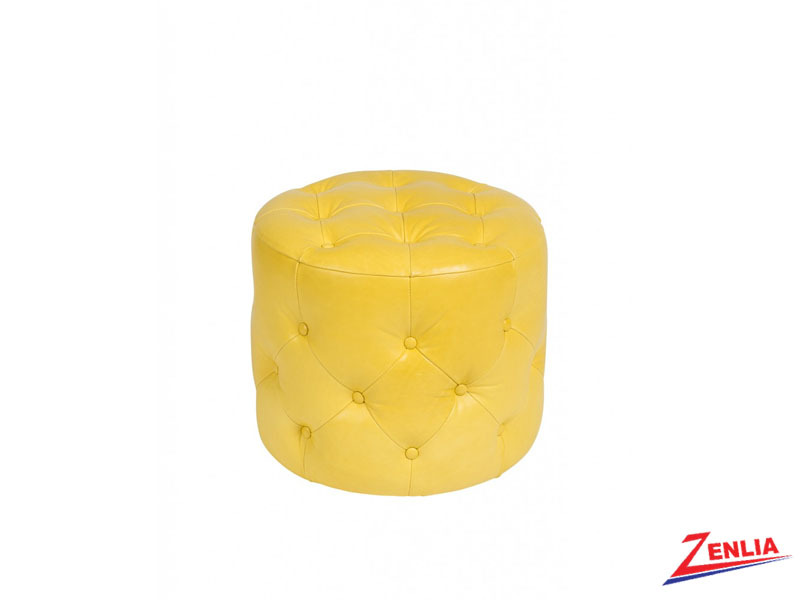 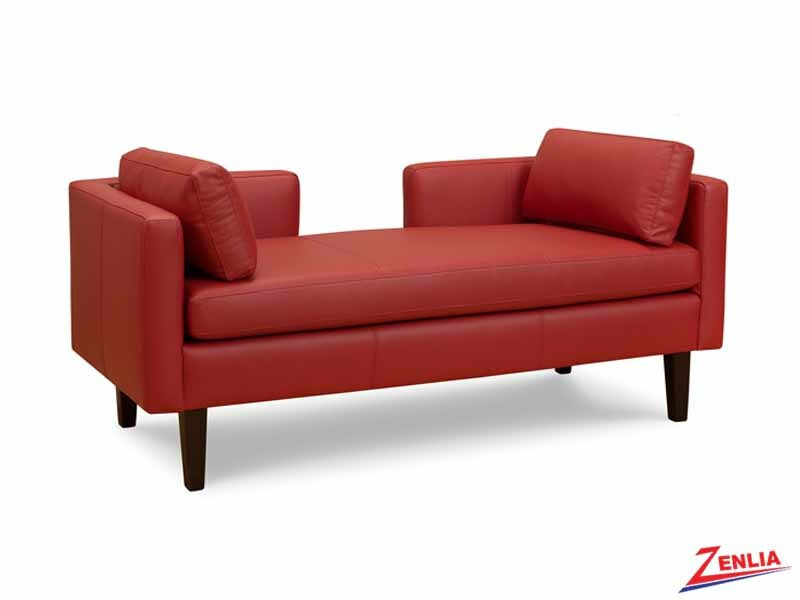 Many styles with an option of different grades and colors in fabric or leather. 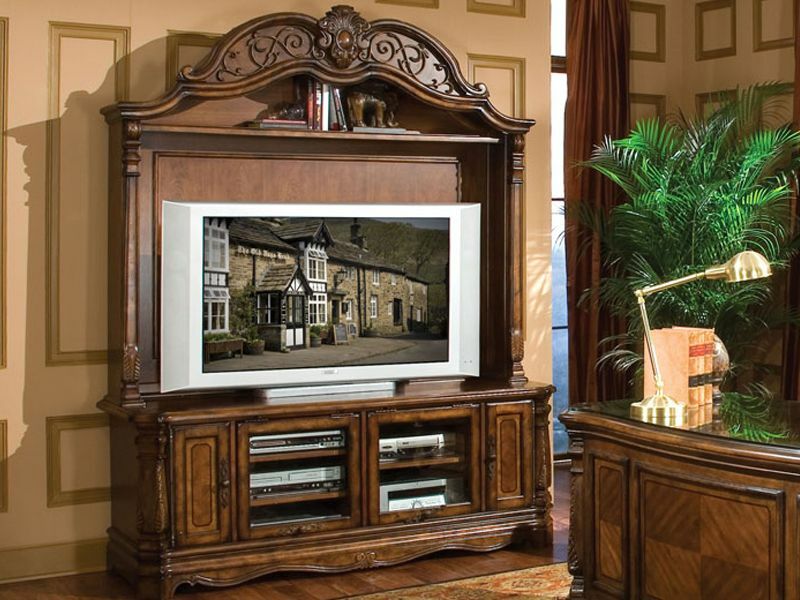 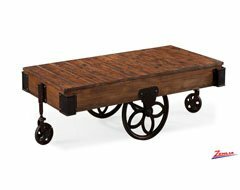 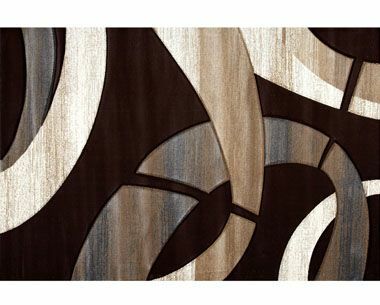 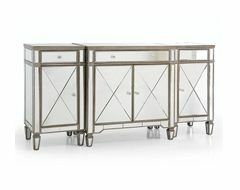 All solid wood kiln dried frames, the quality you can trust.